Finally maui is get wind. I was on 5,0. wave was small, but I got a fun out there. 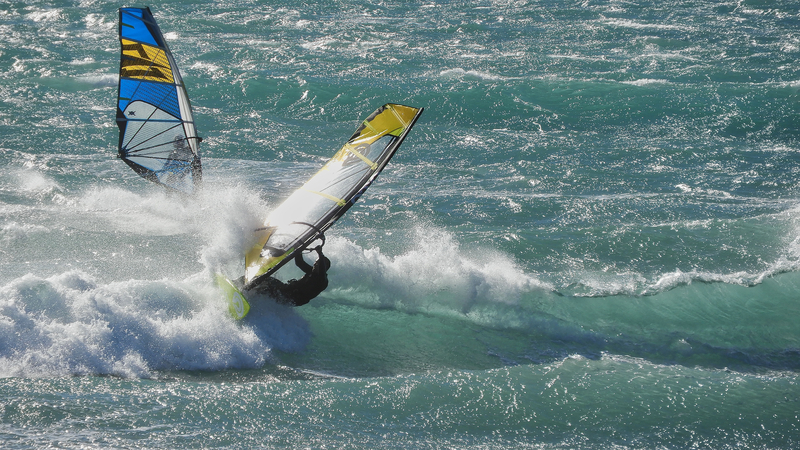 I felt I didn’t windsurfing a month! Nice sunny day on Maui today. I went to movie, I picked up Be Kind Rewind today. this movie i wanted to look some time. because Jack Black never let me down! after movie I decided to go to book store for study English. Basically I just reading Japanese comic book. then i found a nice custom motor bike on parking. today was kind of busy too. tomorrow is rest day, I have day off. Kauli gone to the Cabo Verde with girlfriend Manuera. well today is big day! we get 2times big truck of 22 pallet Box. most thing is windsurfing stuff. unwrap by 4 guy, then bring up to second floor storage.